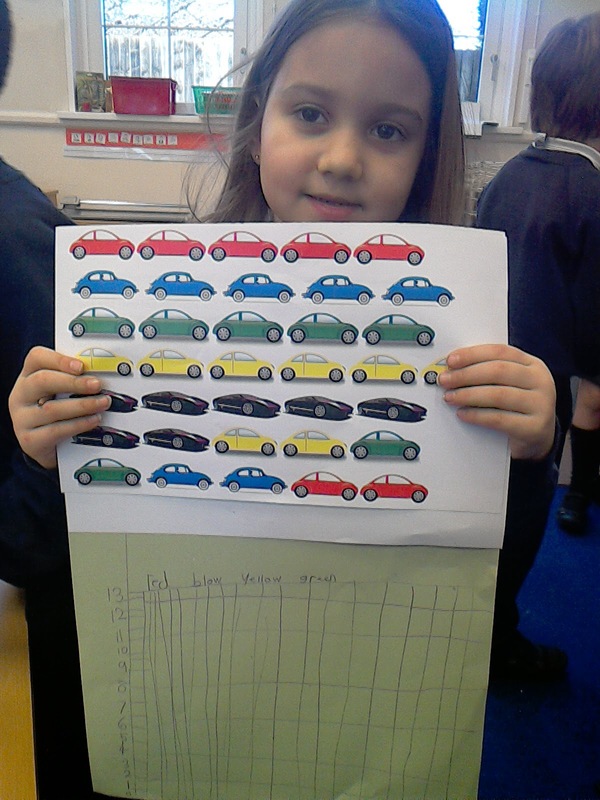 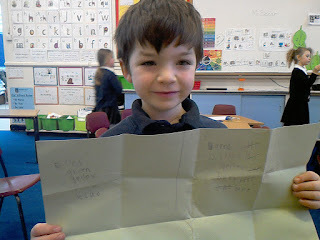 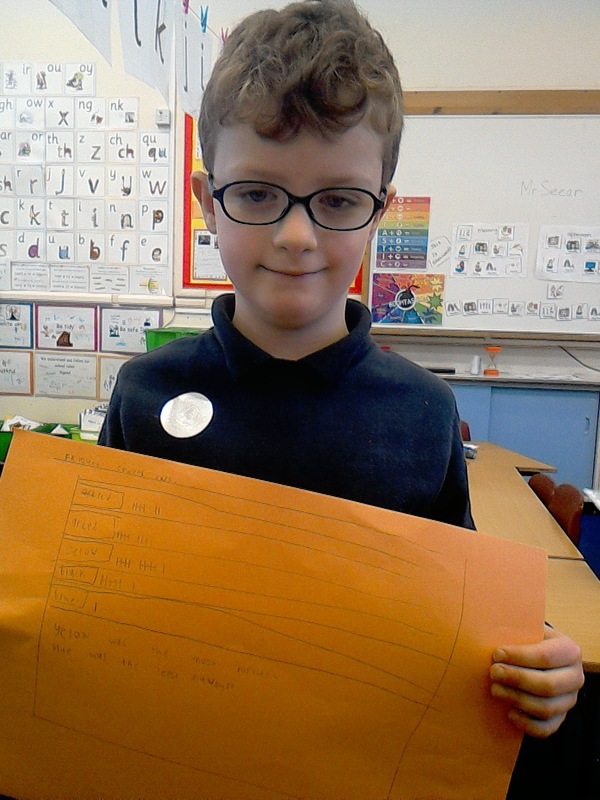 Year 1/2 Class Blog: Data analysts! 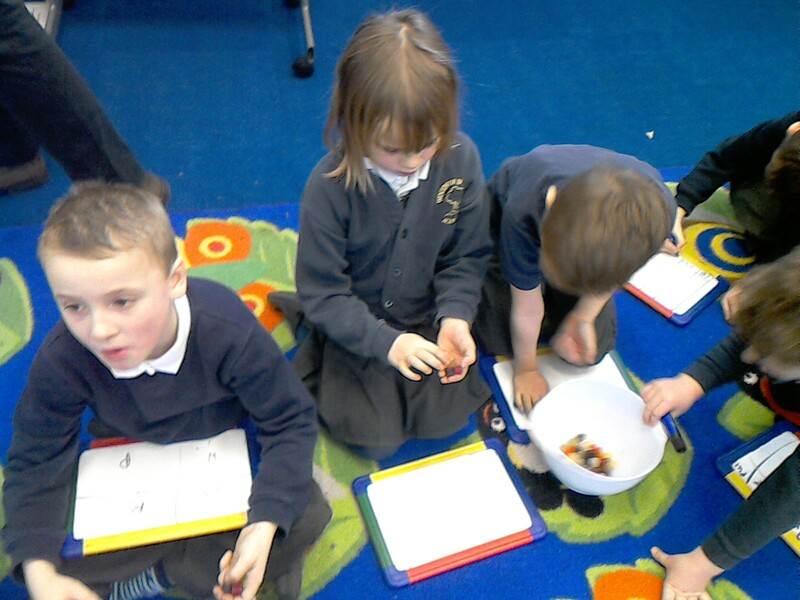 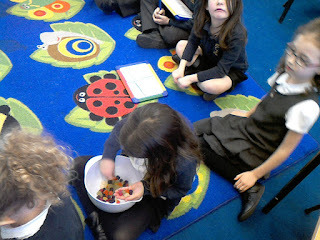 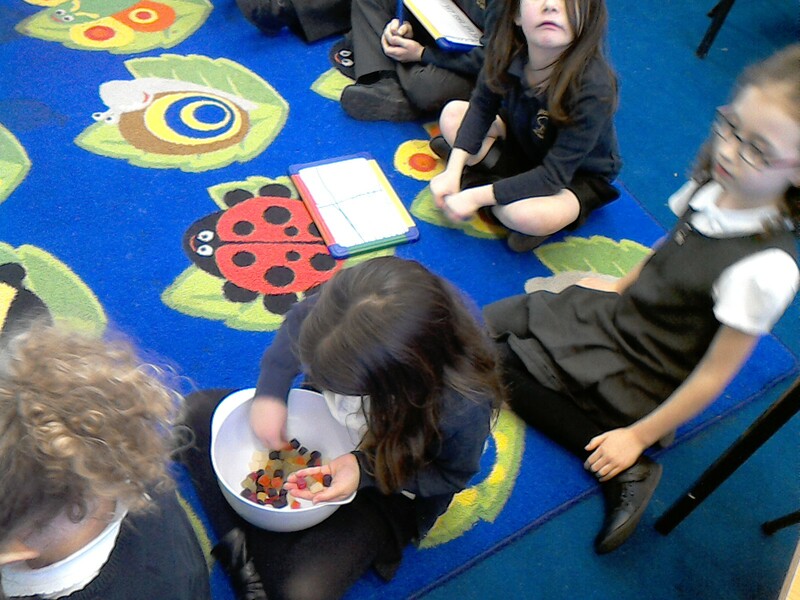 Our Year Two children have been testing out sweets to find their favourite flavour! 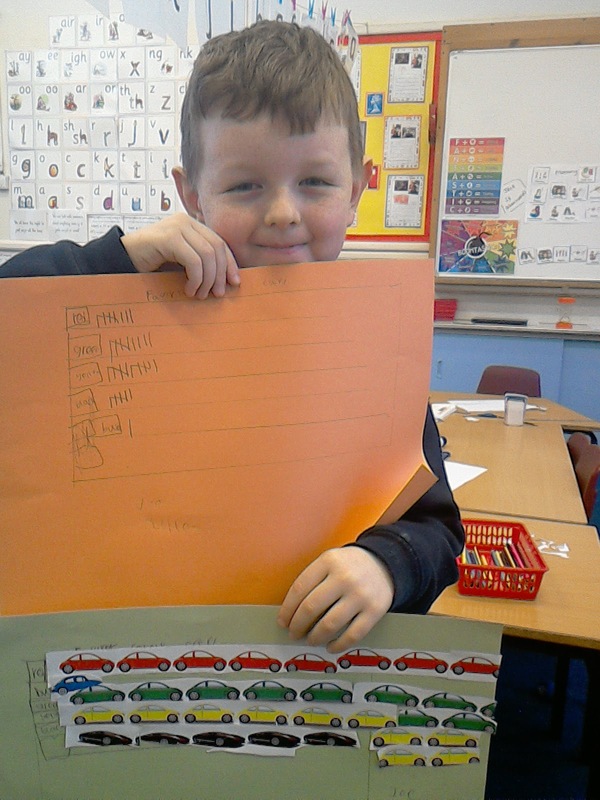 We then used this information to create tables, graphs and pictograms before answering questions about what we found out. 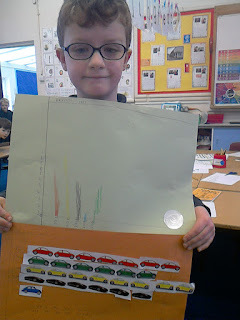 We have also looked at other data and recorded this in different ways.